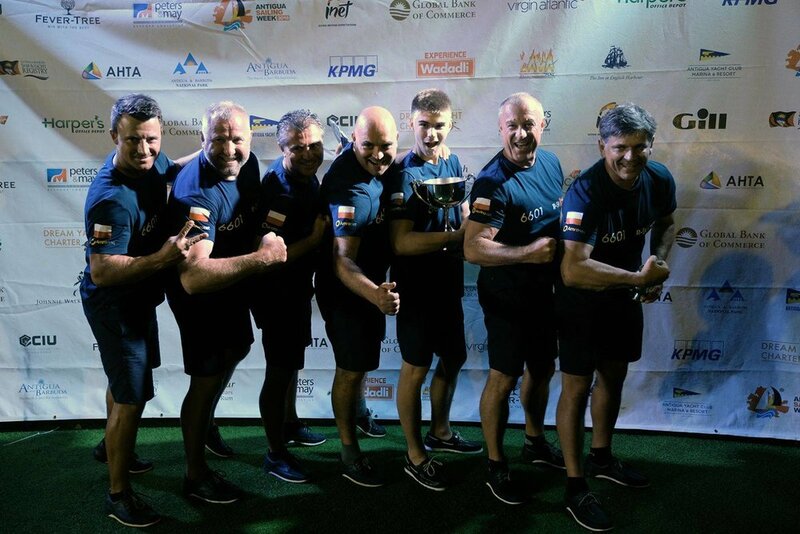 Huge congrats to HH66-01 R-Six Team for their 1st Place finish at Antigua Sailing Week, a well earned victory and an admirable example of sportsmanship and contribution to the sport of sailing. In the Multihull Class, Robert Szustkowski's HH66 R-SIX has been on impressive form, scoring three bullets and taking line honours in every race. Besides racing one of the world's fastest ocean-going multihulls, Robert also enjoys motor racing and has taken part in multiple Trans-Siberian and Paris-Dakar Rallies. Robert Szustkowski, founder of the Orimari R-Six Foundation has kindly donated laptop computers and IT department equipment to Cobbs Cross Primary school in Antigua as a show of his appreciation to Antigua Sailing Week. "We love fast and extreme conditions," commented Szustkowski. 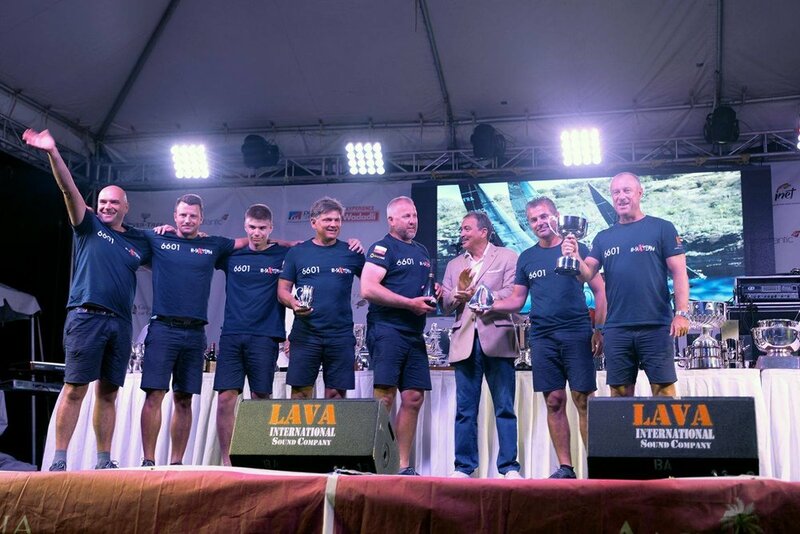 "Half of the team at Antigua Sailing Week are from motor sport and the others are top sailors, but we all love adrenalin. In R-SIX, 25 knots is a little bit scary and this week has been even more thrilling than the rallies! 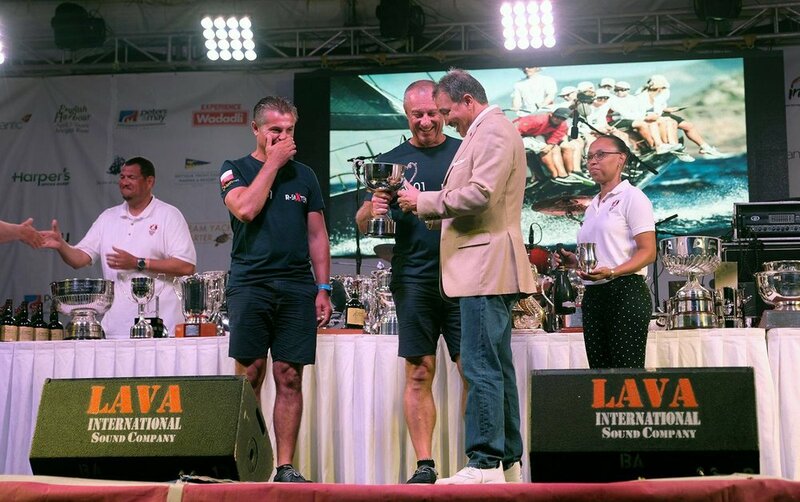 We are back for the second year because the weather is great and there are nice people at the regatta and all over Antigua." 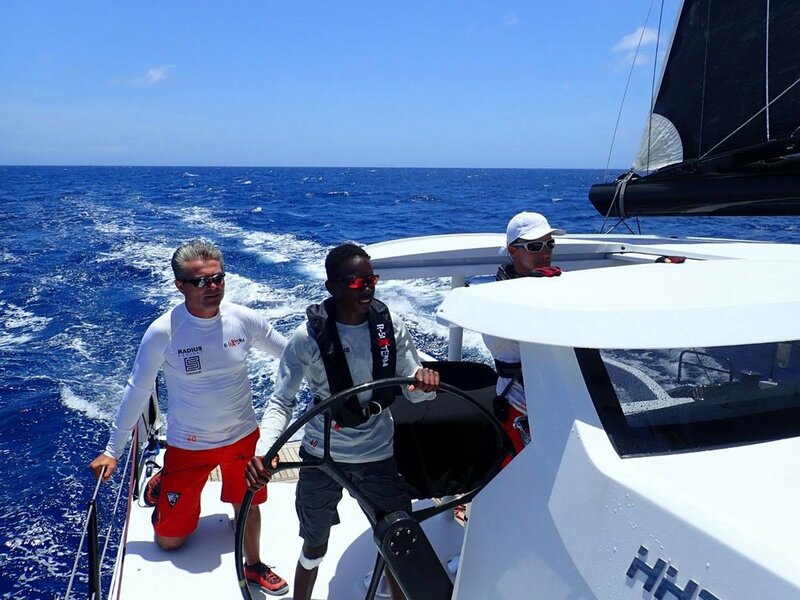 We are so proud to have these guys representing the HH Catamarans family!